Who doesn’t like Photoshop! It is probably the best and most advanced photo editing applications which is available for Windows and Mac. But the only problem is… It is not free and costs around $9.99 a month. And if you’re not professional then it should be too much for you to afford it. And its time that you should be looking for free photoshop alternatives. I do lots of basic photo editings for my blog posts, and I also use the free photo editing apps, and it just works perfect me. With years of experience working online, I have found plenty of best photo editing software and online tools that if not all but essential features of Photoshop. Here is my list of best and free editing apps like Photoshop. Please note that I have tried my best to find the free but as you know most online or offline applications these days offers essential features free but for more advanced and features you’ll have to upgrade. My all-time favorite opensource raster graphics editor which is absolutely free to use. The best thing about this image editor, it is cross-platform which means you can install it on any operating system including Windows, Linux, and macOS. You can use GIMP to do all necessary as well as advanced image editing including photo retouching, image composition, and image authoring. No matter what your position is; Photographer, Graphics designer, Blogger, or you belong to any field GIMP has everything for you. Just like the Photoshop plugins, GIMP also supports many third-party plugins that give you more power to transform your creative intelligence into genuinely unique creation. If you don’t know anything about graphics editing or you’re just getting started, don’t worry GIMP has produced step-by-step tutorials to go from basic to advance level. 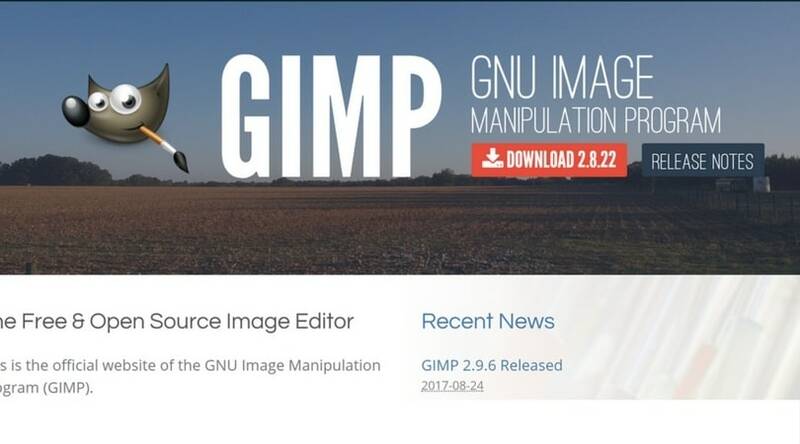 You can download GIMP from the official site over here. Finally, GIMP is one of my favorite alternative to Photoshop almost having the same features to do your work professionally from logo design to Photo retouching and designing icons. Paint is another free image and photo editing software that only supports Windows. It is a lot similar to default desktop app already installed on your PC. But it is a bit more potent as compared to the default version because of the active community working on new developments and plugins to enhance the features. The UI is a lot simpler and easy to use as compared to Photoshop and GIMP but I have to be honest you can only use it for basic editing. You can download Paint.NET for free from the official site. Pixlr is a free photo editor online that you can use on the go. Even you can you can download the Android and iOS app to do basic editing on your phone. I used to use Pixlr for my blog posts photos editing, and it was terrific unless I found Canva. I will discuss Canva later in this post but for now, let’s talk more about Pixlr features. Pixlr is a complete version of Photoshop online. It is a comprehensive suite to edit your photos online, and Pixlr editor gives you total control over layers and adding special effects. In simple and plain words, there are all essential features to make banners, logos, do basic photo retouching or even remove the background from images online. To be honest, I was recently looking for online tools to remove a background from photos and majority of the top results were paid. But it is not the case with Pixlr editor! This is not the only one you can find more tutorials on YouTube on how to use any of the tools I have mentioned in my list. Here is the link to use Pixlr editor online. Canva is one of my favorite and easy to use free photoshop alternatives. I use it on a daily basis for my blog post titles, and the images you see on my blog posts are mostly done with Canva. What I like about the most is user experience. Anyone without any graphics designing knowledge can use it without any issues with predefined templates for creating logos, Banners, Social media graphics, Blog posts, Ebook covers, Infographics and much more. 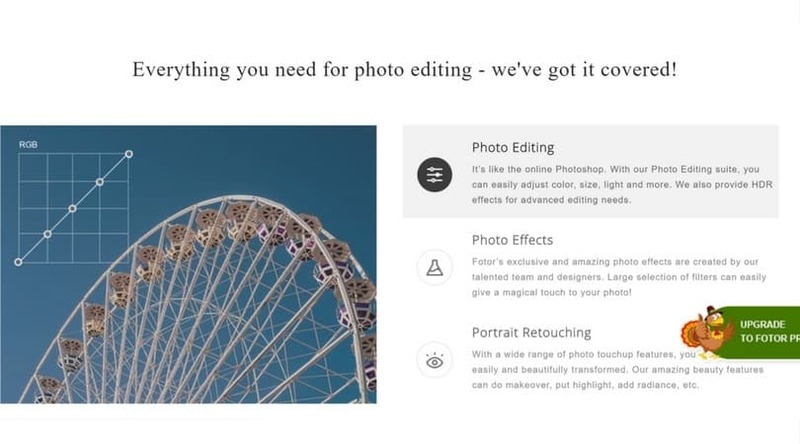 And you can use it almost every editing for free. Majority of the templates are free with professional layouts, layers, and fonts that you can edit with a click of a button. There is also a paid version which costs around $9.95 and if you remember my cost of using Photoshop it is the same. So can we compare Photoshop vs. Canva? Yes, I believe so. Well, you can only have a free trial of Photoshop for only 30 days. 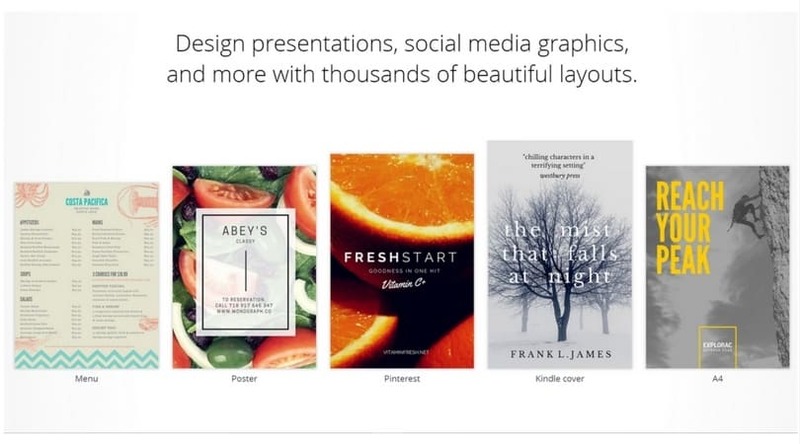 On the other side, Canva is free for a lifetime as long as you’re happy with the essential features. 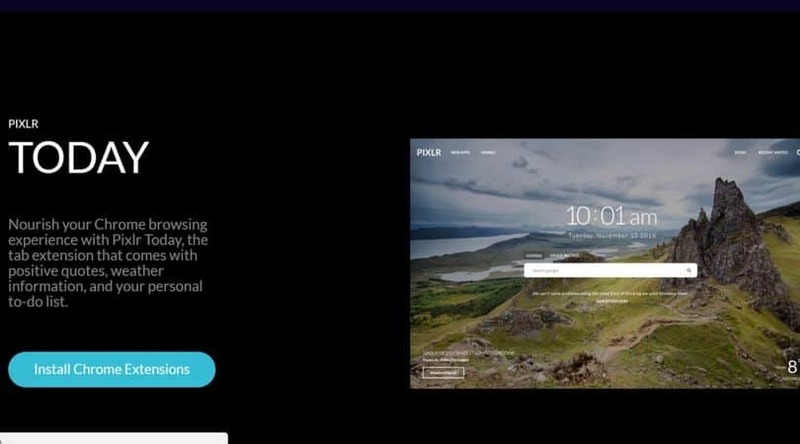 When it comes to usability, Canva is the winner. Because not everyone can use Photoshop, but anyone without any knowledge can easily create amazing looking graphics with pre-built templates. While both almost cost the same so which one do I use? Well, it entirely depends on your needs. There is no match for Photoshop when it comes to advanced photo manipulation, retouching and more. If you’re looking for basic functionality with ease of use then you should go for Canva otherwise Photoshop should be your choice of photo editing tool. Fotor is simple words a Canva.com alternative almost provides same features and templates for social media, advertising and basic photo editing with pre-defined. Just like Canva, Fotor is free to use with essential features and to use more advanced features you need to upgrade. You can also download the desktop and Mac version. The Pro version is around $9.99 a month but if you go for the annual plan that would cost you approximately $3.99 a month and is an excellent competitor to Canva and Photoshop based on the yearly pricing. I will add more free tools and alternatives to Photoshop as I find more and what if you can help with your suggestions or recommendations based on your experience. I would happily hear your ideas and will try to update my post as soon as I can.